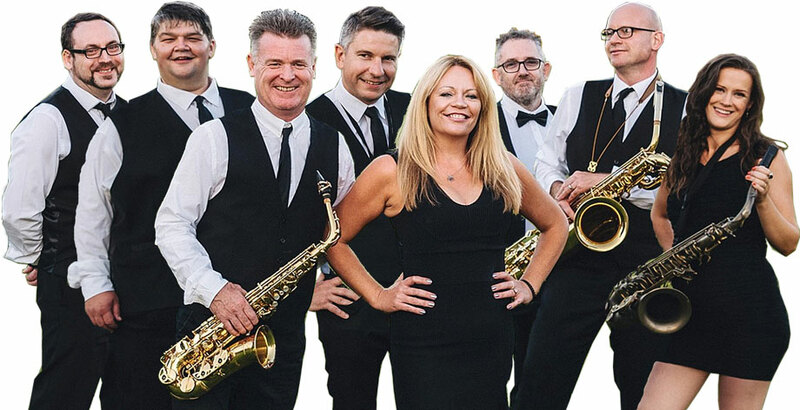 You’re guaranteed a superb night for every function with The Time Bandits extensive repertoire featuring soul, disco, contemporary, rock and pop dance floor classics. The Time Bandits are high quality talented musicians showcasing a blistering horn section featuring baritone, tenor and alto sax and trumpet with a driving rhythm section including rhythm, bass and lead guitar and drums. Powerful and smooth vocals are provided by both male and female singers. An accomplished jazz duo or trio are available to create a sophisticated laid back mellow vibe for afternoon, cocktail and dinner party background sets. We can also provide a saxophone quartet to perform at your wedding ceremony and breakfast as an interesting alternative to a string quartet. 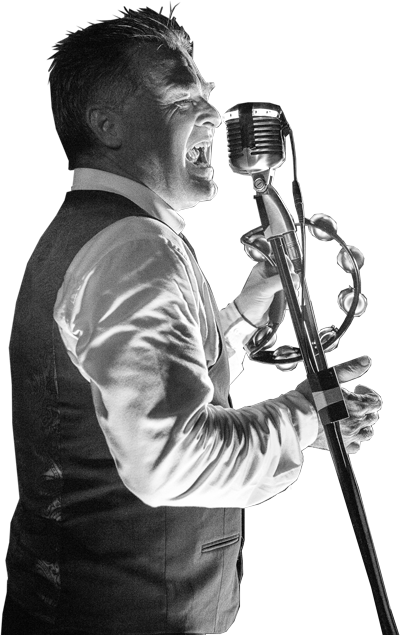 The band is fully self contained with top quality PA, lighting rig and virtual DJ option. Yes all our equipment has been PAT tested within the last 12 months and we have full public liability insurance.